The 2018 Mercedes-Benz GLE is a master class in SUV design, a striking combination of style and luxury that’s earned it a place at the top of its segment. But it’s not just a pretty face—the 2018 Mercedes-Benz GLE is impressive under the hood as well, with a range of performance features that put it light years ahead of the competition. From intelligent traction-enhancing systems to one of the most advanced transmissions on the market, the GLE is equipped with a host of standard and available tech that makes it a sheer joy to drive. Read on to see the highlights! When the roads get slippery, this feature kicks in to keep you stable, sending torque to the wheels that need it most. Customize the feel of your drive with this system, which offers modes from Comfort to Sport so you can dial in what you’re looking for with ease. Designed with high-performance driving in mind, this special suspension automatically adjusts to whatever the road surface throws at you. This transmission delivers smooth, responsive control thanks to its wide range of closely spaced ratios, which allow it to respond to just about any driving situation. 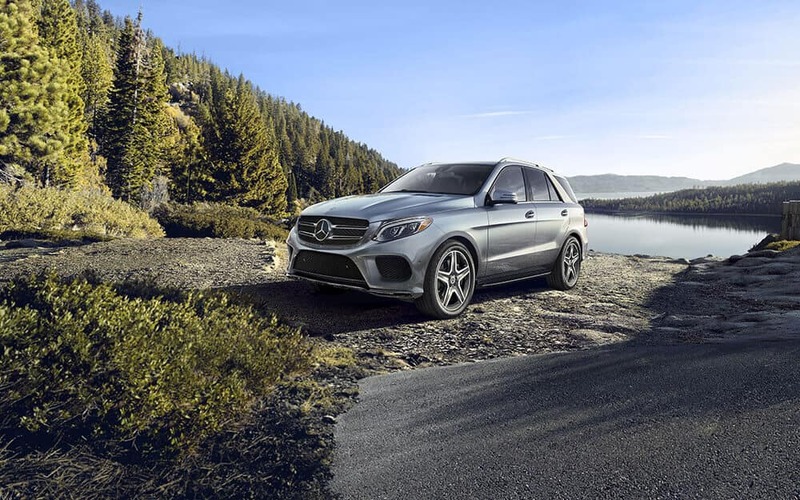 From its precision transmission to its versatile driving modes, the 2018 Mercedes-Benz GLE offers a driving experience you just won’t find in other SUVs. 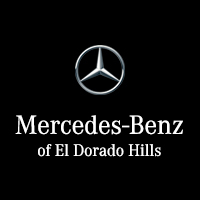 But the only way to truly understand that power is to get behind the wheel for yourself—and we here at Mercedes-Benz of El Dorado Hills are happy to help you do just that. Our friendly sales staff is always on hand to help you find and finance a GLE of your very own. Just contact us online, and start feeling the road today!